Welcome, friends, to the only travel guide you’ll need this year. Done Bali? Hawaii feeling a bit too touristy? We’ve got the 411 on where you need to visit in 2017, and a few must-dos when you’re there. And because here’s hoping 2017 is a much, much, better year than 2016, start it off right with a trip to one of these fabulous destinations. Oh, the places you’ll go in 2017. Ten of them, to be precise. If you’re not into paradise, this one isn’t for you. But if you are, then you’re in luck. El Nido is nothing short of jaw dropping. There is no shortage of Turquoise waters to explore, secret beaches to discover, and fish to ogle with a snorkel or a scuba tank. When you’re all beached out, grab yourself a cold beer, plonk your tanned behind on the beach, and watch one of the most blissful sunsets you’ll ever see. Not just a pair of horse riding trousers, Jodhpur is a must if you’re planning a trip to India. It’s spectacularly sunny and breathtakingly beautiful all rolled into one wonderful package. There is simply so much to do, see, eat, and experience; from a walking tour of the Blue City, Rajasthani cooking classes, and getting lost in the majestic Mandore Gardens. There’s a lot to take in, so plan accordingly, camel tours or cycling tours are the best way to see the city in all of its glory. Plus, camels. 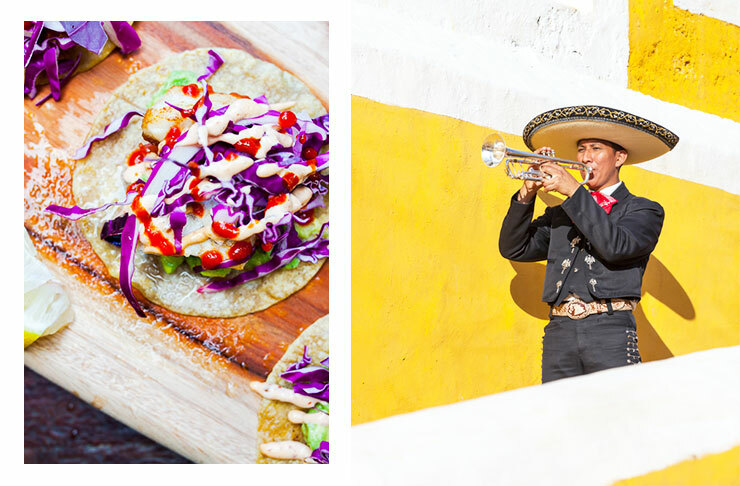 Often referred to as the sophisticated sister of neighbouring town Cabo San Lucas, San José del Cabo is the place to be to get some culture in your life when Mexico comes calling. There’s quite a big Colonial influence here, so taking in some art and history between shopping and restaurant-ing is a must. If you’re keen to beach, don’t panic, there is plenty of impossibly blue water and soft sand to keep your skin bronzed. Just a few less beer bongs. Make of that what you will. Holy breathtaking view, Batman. And I really mean that. Getting lost in the towns of Lake Atitlan is secondary to getting lost in the never-ending, quick-get-the-camera views of the lake and its surrounds. You’ll need a good week to explore all of the incredible things this Guatemalan location has to offer. The main, most tourist-centric town is Panajachel, so be sure to drop in and check it out, but be sure to explore the neighbouring towns of Santa Cruz, Jaibalito, La Laguna, and San Marco. If you’re backpacking, this is the perfect time to not plan a few weeks and simply get lost in this magical place. South Africa knows how to have a good time, and isn’t afraid to share this knowledge with you. Cable Cars, mind-blowing restaurants, endless history, penguin colonies, and some gosh darn beautiful beaches. Plus so much more. If you’re into the whole risking your life for no good reason thing, you can always dive into shark-infested waters. If not, there’s wine. So much wine. 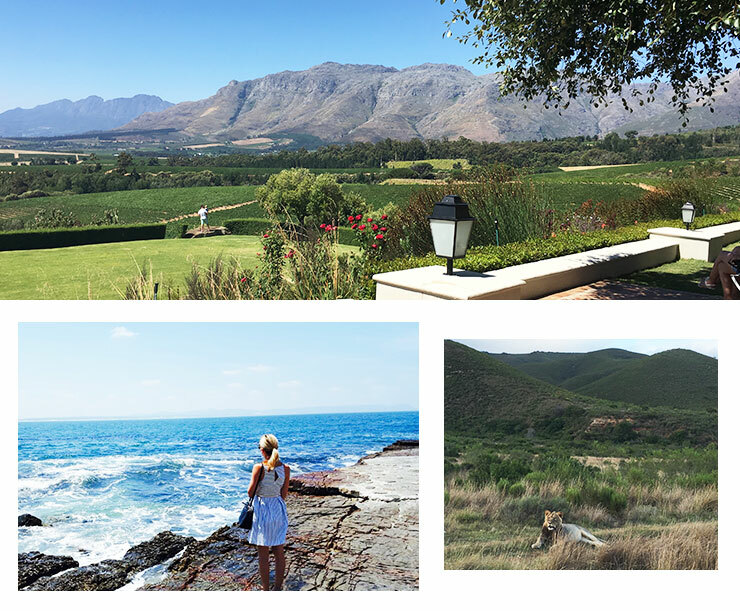 Make a trip to the Cape Winelands to avoid bitter disappointment. The South Africans reeeallyy know their way around a grape. First and foremost, Spain is amazing. Choosing which region to fall in love with all over again is the hardest bit. But the Basque Country region is calling your name and it won’t stop until you get there. Start with San Sebasitan and its countless Pintxos bars, take in the quirky architecture of Bilbao, and get lost exploring the medieval centre of Vitoria-Gastiez. Take your time here, just send us a postcard, okay? If you want to do it all, embark on the 780 km Camino de Santiago walk. An ancient pilgrim route, you can walk it all or in parts, and it’s the best way to see absolutely everything, just be sure to bring your walking shoes. Never considered Bosnia? Don’t think about it, just book. The most common assertion is that the city looks like it was taken straight out of a Disney fairy tale kingdom. Making your way to Koski Mosque and exploring the surrounds while taking in the epic views is a must. So to is standing on top of Stari Most (Old Bridge), because this is when the whole fairy tale thing really comes to life. If the sun is out, the Neretva River will turn a dreamy shade of blue and every memory of another world will be gone for a moment. There’s a whooolle lot more to Medellin (and Colombia in general) than Pablo Escobar’s antics. Namely its beautiful scenery, countless opportunities for adventures, and selection of amazing eateries and, er, drinkaries. Is that a thing? It is now. There are so many friggin’ things to do and take in here, from the Jardin Botanico, day trips to Guatapé, and parasailing adventures aplenty. Plus, you can always track down a top notch cocktail at the end of the day. Sold? Thought so. 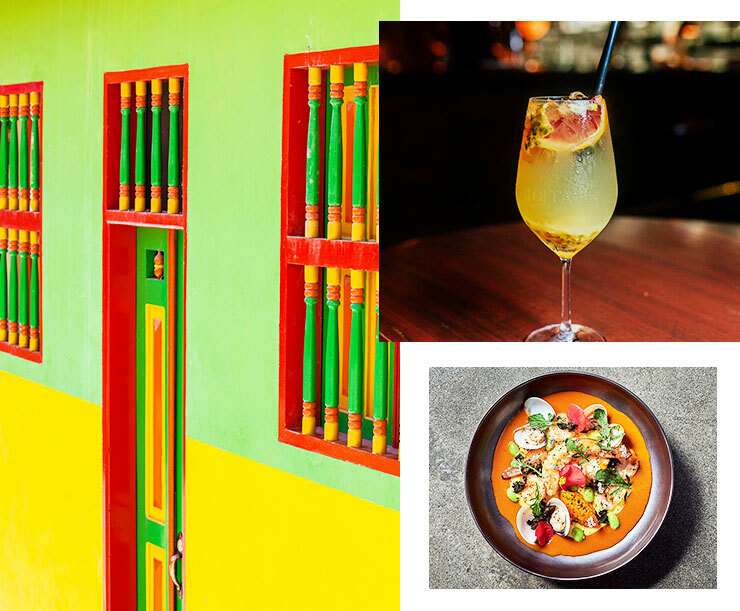 Once you book your flights, be sure to check out our guide to 48 awesome hours in Medellin. Not only do these guys have the whole government thing worked out, they have defied TLC’s orders and wholeheartedly encourage you to go chasing waterfalls. And chase you shall, because hiking trails and exploring waterfalls is one of the best and most important things to do in Vancouver. Apart from that, it’s imperative to undo all of your hard hiking work with some delicious waffles or poutine, hit the local spas, and get up close and personal with a few breweries. Pro tip: try to plan your visit around a spot of whale watching, or get stuck into the snow sports if it’s winter. Side note: bears. Have you not been yet? That’s Nepal-ling. Almost as bad as that joke. Please forgive me. But if you haven’t, put it at the top of your list, because there’s simply no good reason not to. Here are a few reasons you should go, however: Breathtaking mountain views that you will never, ever get sick of, getting lost in Kathmandu, going on safari in Chitwan National Park, and eating so much delicious local cuisine you fall into a happy food coma every night. Just go, okay? Travel bug biting you hard? We're pretty sure you'll appreciate 32 Things Only Economy Flyers Understand.